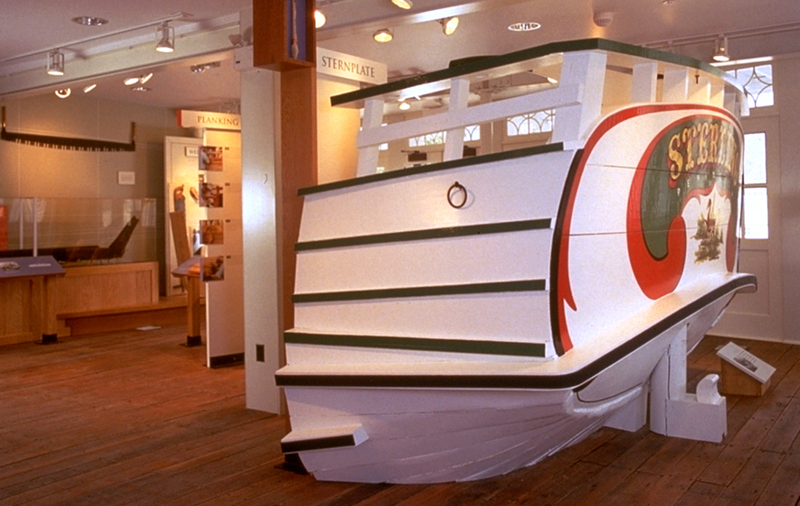 To introduce visitors to the rich legacy of the Cuyahoga Valley’s canal era, Main Street created hands-on history exhibits that tell the story of canal boats and canal boat building. 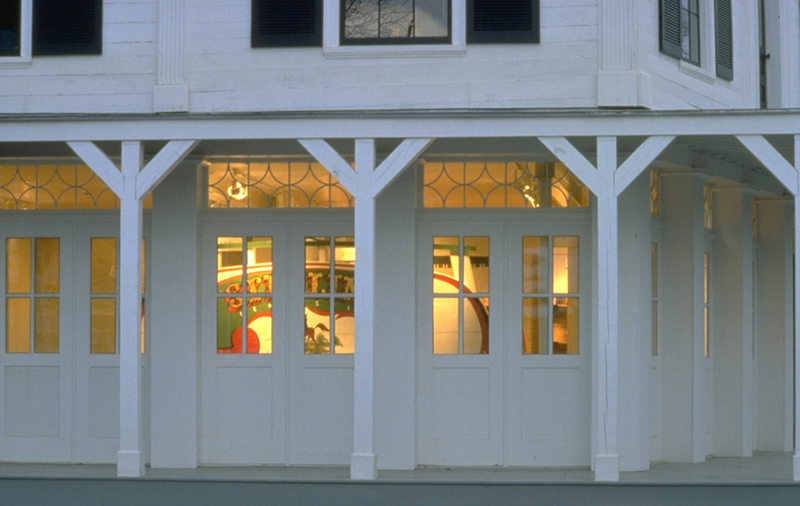 Housed in a former commercial storehouse alongside the Ohio & Erie Canal, Boston Store’s exhibits are visible and attractive from outside the building, to draw in users of an adjacent recreational trail. 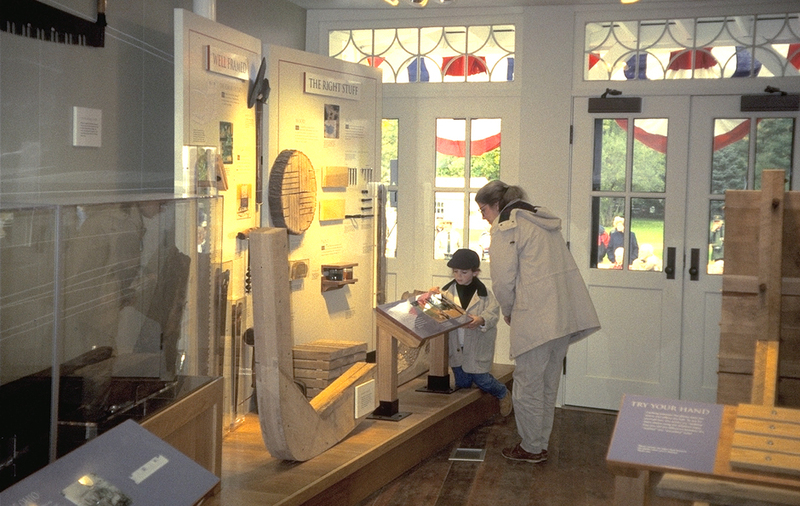 The exhibition features touchable, near actual-size replicas of canal boat components, related artifact displays, and simple interactives offering guests opportunities to try their hands at fitting a canal boat’s frames, caulking seams, or planking the hull. 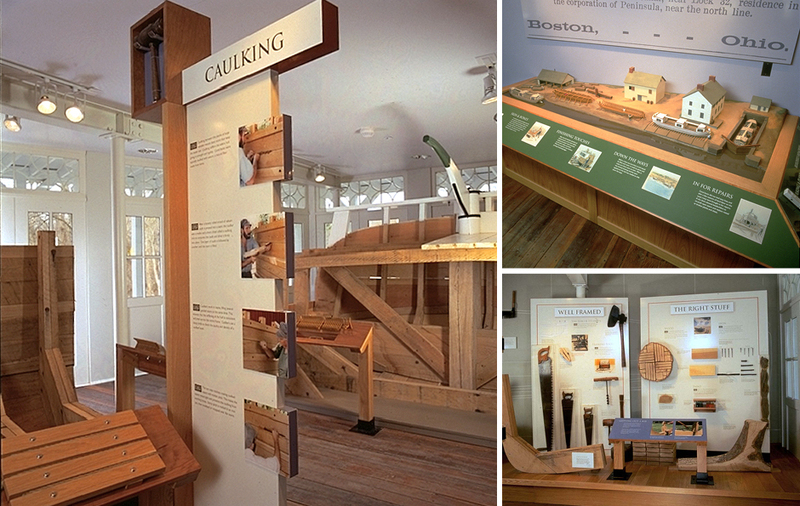 A touchable scale-model of a working 19th Century boatyard depicts stages of canal boat construction, while visitor-activated oral history audio stations present the reminiscences of a retired canal boat builder.